“Never get so busy making a living that you never make a life.” The words of our motto greet every visitor to the LifeBalance website, and live on the wall in our office. They inspire us to action, and also to reflection. What are you doing in life, right now? What experiences might enrich and enhance your life? Will you take time to make those experiences? The Miller family, posing for a scenic shot at Jenny Lake in Grand Teton National Park. 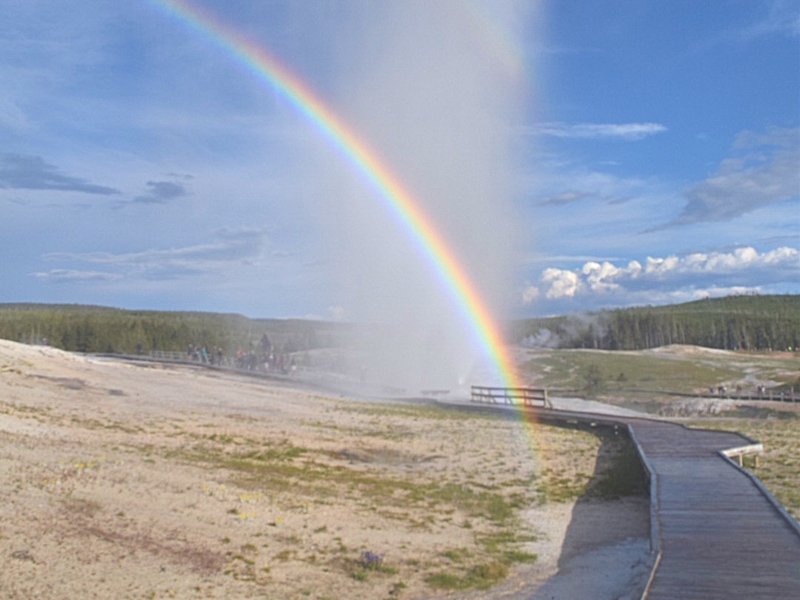 A rainbow in geothermal steam, at Yellowstone National Park. 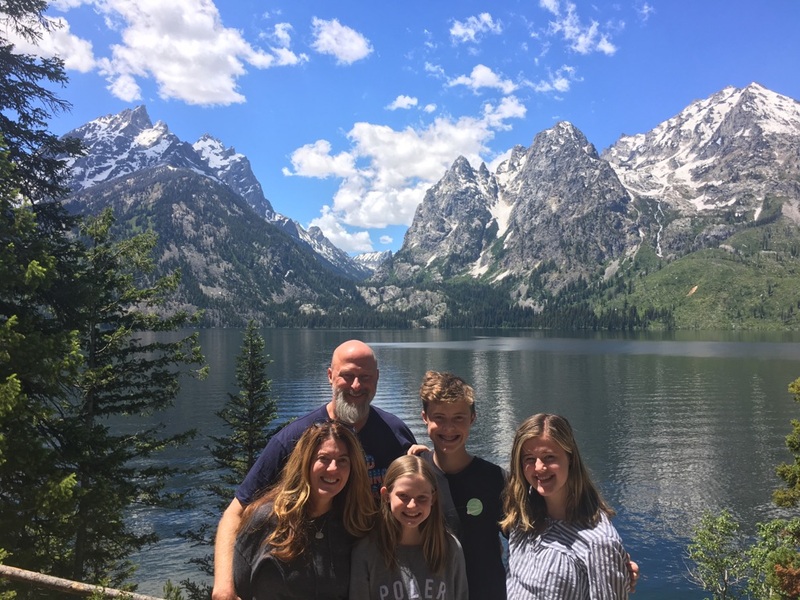 In summer 2017, LifeBalance Co-Founder Dave Miller and his family took a trip through the Rocky Mountains, visiting Grand Teton National Park and Yellowstone National Park. They continued on to Dave’s home state of Michigan, where they enjoyed 4th of July fireworks from a boat on Walloon Lake. Kevin, posing on Trolltunga, 2000 feet of air below. 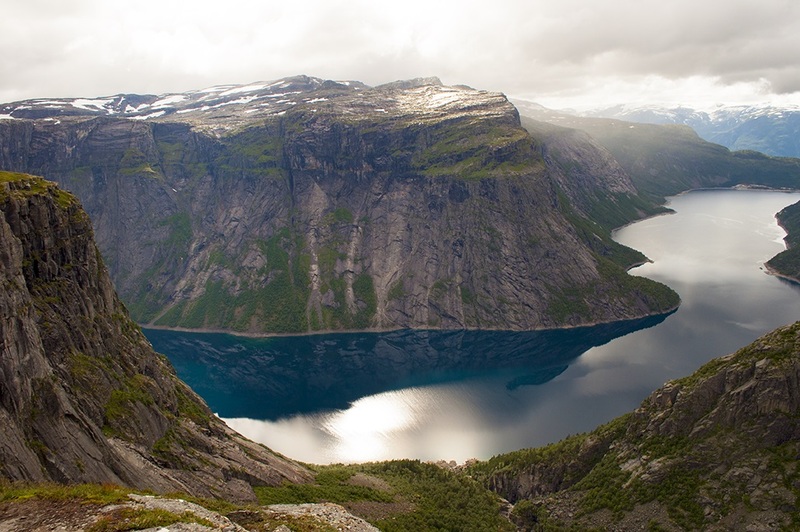 Ringedalsvatnet, a lake near the town of Odda, Norway. 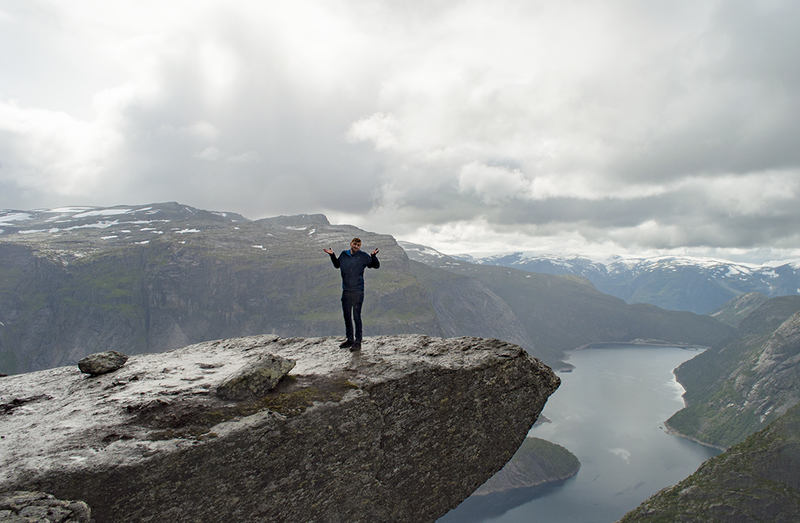 Back in August 2017, our Technical Product Manager Kevin Foster traveled to Odda, Norway (a beautiful little mountain village about 5 hours from Oslo) to hike “Trolltunga” – the trolls tongue. Trolltunga was about 17 miles round trip with about 3000 feet of elevation gain. It was a grueling, but stunningly beautiful hike through terrain that seemed like it was out of another world. The Alati family, soaking up sunny San Diego. 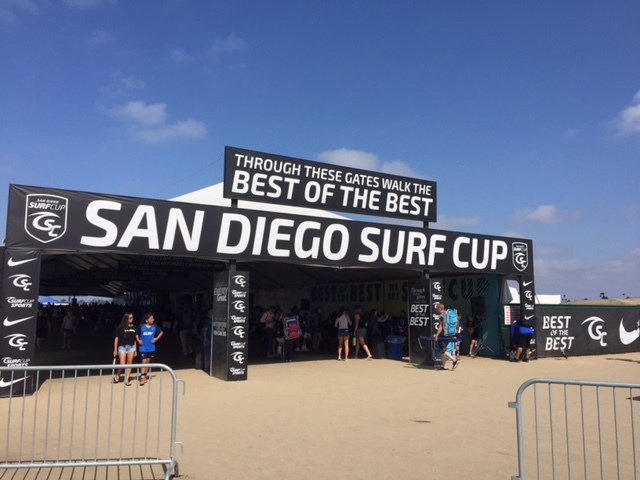 The San Diego Surf Cup soccer tournament. 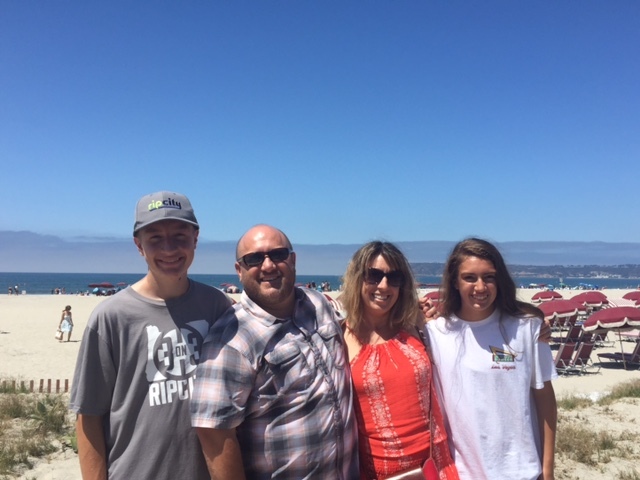 In August 2017, LifeBalance Co-Founder Paul Alati and his family traveled to San Diego for a vacation, and to watch their daughter play in the Surf Cup Soccer Tournament. The trip included great family time on Coronado Island, at the beach in Carlsbad and Pacific Beach, kayaking and biking around San Diego, and watching their daughter and her team as they won the tournament! 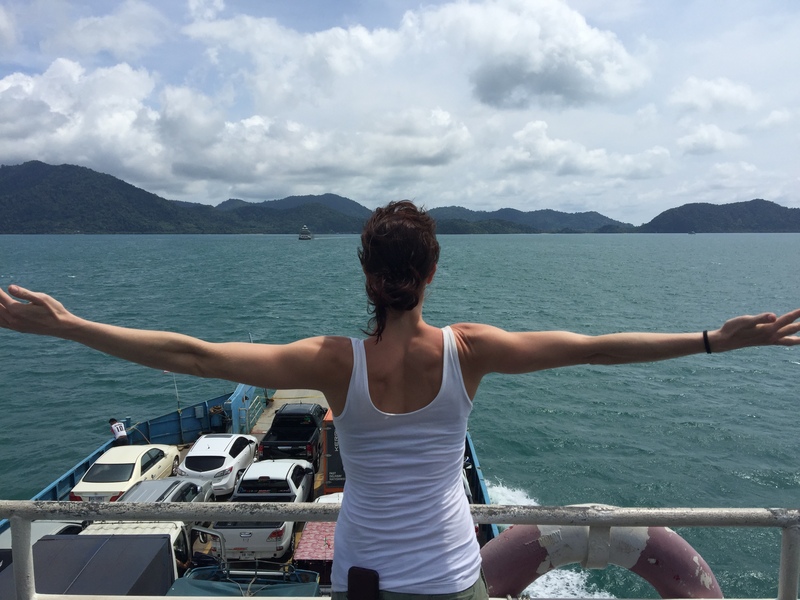 Nicole, enjoying the ocean breezes on the boat to Koh Chang. Nicole and Andy, pausing to enjoy the view (and pose for a photo) during a scooter ride around Koh Chang. 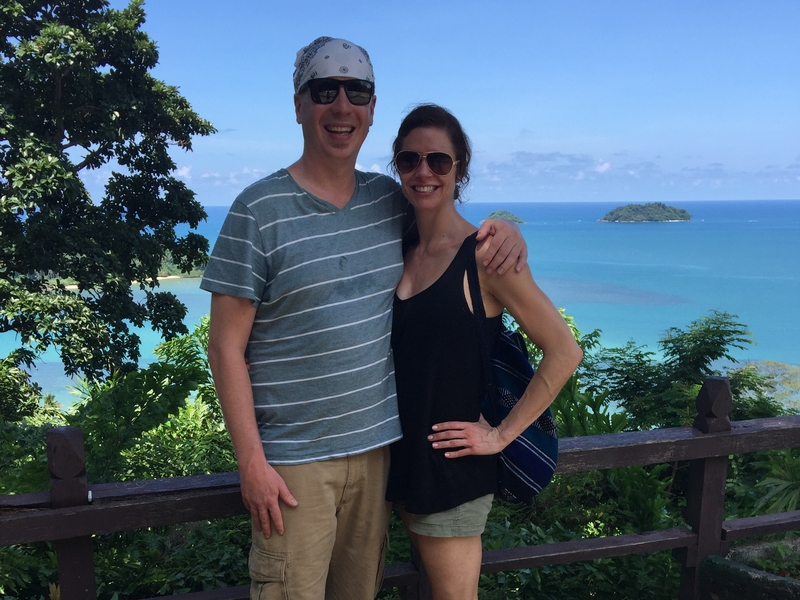 In April 2017, our Communications Director Nicole Birch, and her boyfriend Andy, visited Thailand. On one incredibly photogenic portion of the trip, they took a boat from mainland Thailand to the jungle island of Koh Chang. The two admired the lush views and snapped pictures while touring the island by scooter. 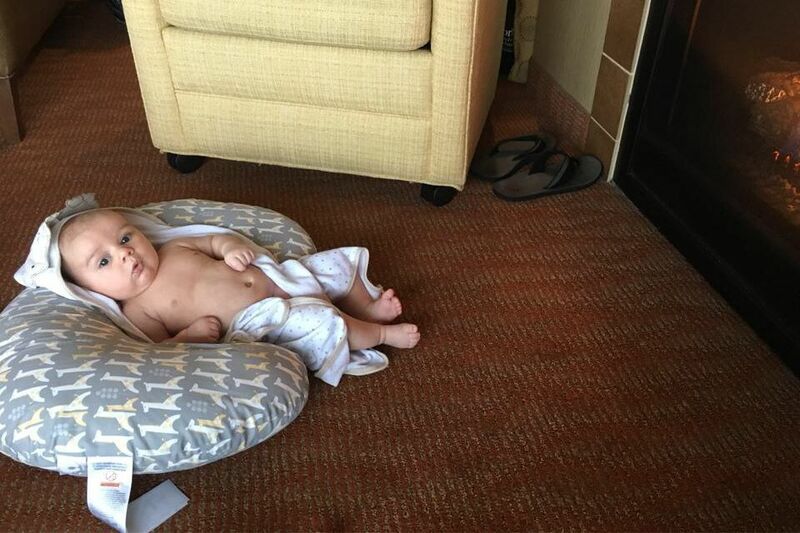 Baby Benjamin enjoyed the Oregon Coast from indoors. Benjamin, warming up by the fire. 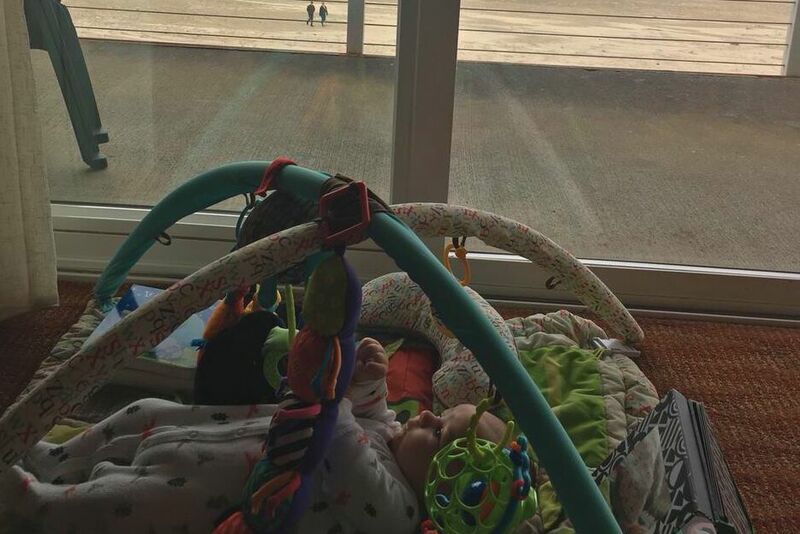 Our Vice President of Client Services Erin Kennedy and her husband Jon took their baby boy, Benjamin, on his first trip to the Oregon Coast in February. The weather was cold and overcast, so they spent time swimming in the pool at the Hallmark Inn, warming up by the fire, and admiring the ocean from the warmth of their room. 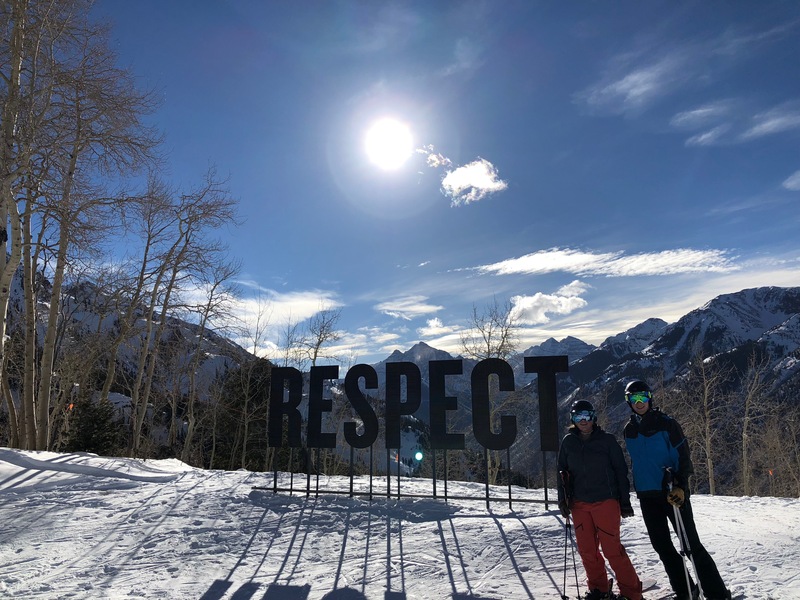 Olin and his friend Elli pause on the ski slope for a picture with Aspen’s iconic “RESPECT” sign. A Rocky Mountain vista, seen from the gondola at Aspen Mountain. 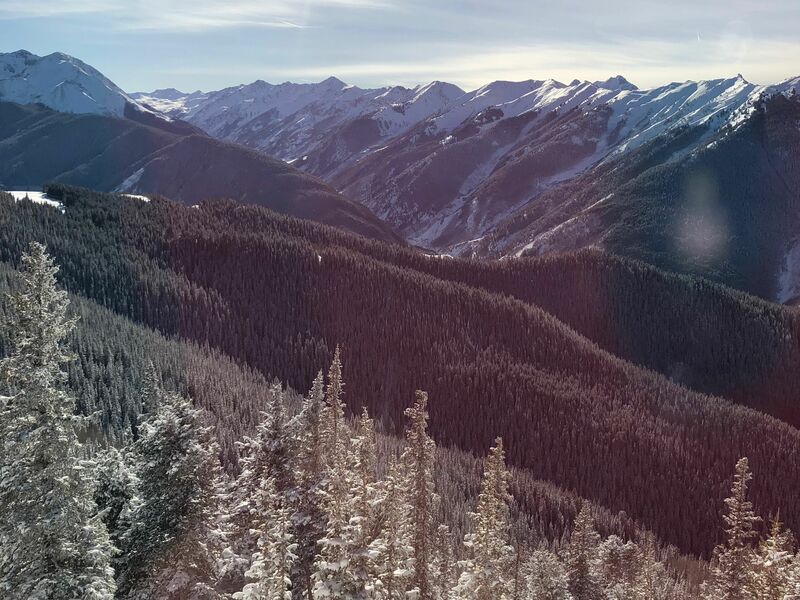 In January, our Member Services Representative Olin Stickler took a trip to Aspen, Colorado to catch up with old friends and shred the ski slopes. Colorado was in the midst of a historic snowfall shortage, but as luck would have it, several inches fell during the trip, and conditions turned from bad to wonderful overnight! We want to see YOUR amazing travel pictures as well, and hear about how you make your LifeBalance! Tag @lbprogram on Instagram, or share a post on our Facebook page, and we may feature your image in an upcoming post!